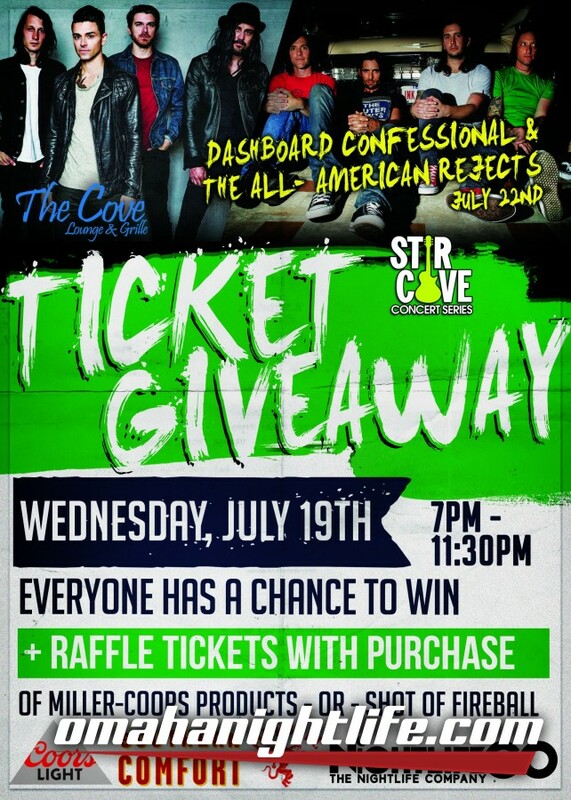 Dashboard Confessional with The All-American Rejects are coming to Stir Cove on Saturday, July 22nd! Two great bands, one epic night! On Wednesday, July 19th, The Cove will be giving away TWO tickets to Goo Goo Dolls (show is July 21st) - AND - TWO tickets to Dashboard Confessional w/ All-American Rejects (show is July 22nd)! 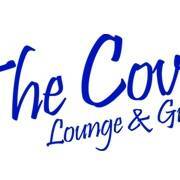 We will have TWO winners!